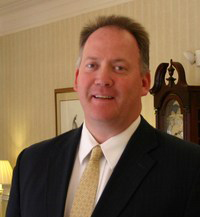 Mike joined the Robinson Funeral Home Family in January of 1999 as a Funeral Service Associate. He resides in Pickens with his son, Phillip; and daughter, Christina. They are members of Amazing Grace Fellowship in Pickens.